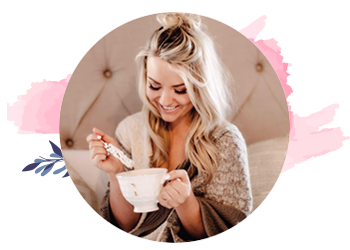 Sparrows + Lily is a lifestyle blog with a focus on real life, fashion, food, faith and family which began in July of 2016. In the past 12 months, Sparrows + Lily has received over 1.3 Million page views with over 830,000 new users checking in to see what we’re all about! S+ L is happy to accept sponsored posts and advertising through this blog and all social media platforms. Full services are listed below. To discuss working together, please send an email to lindsey@sparrowsandlily.com. 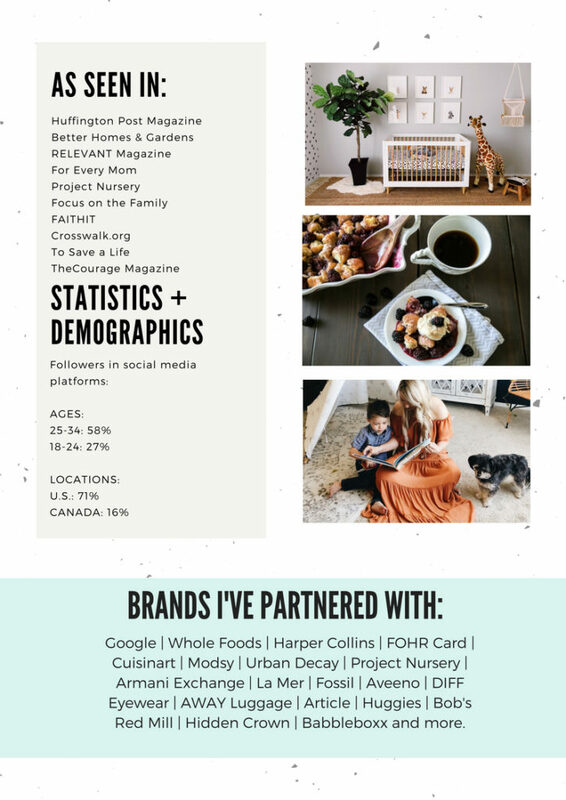 Sparrows + Lily is officially partnered with Whole Foods Market, Faith.it and Crosswalk.com, is an affiliate with Hidden Crown Hair and was selectively chosen as a Content Creator for Ju-Ju-Be Bags. 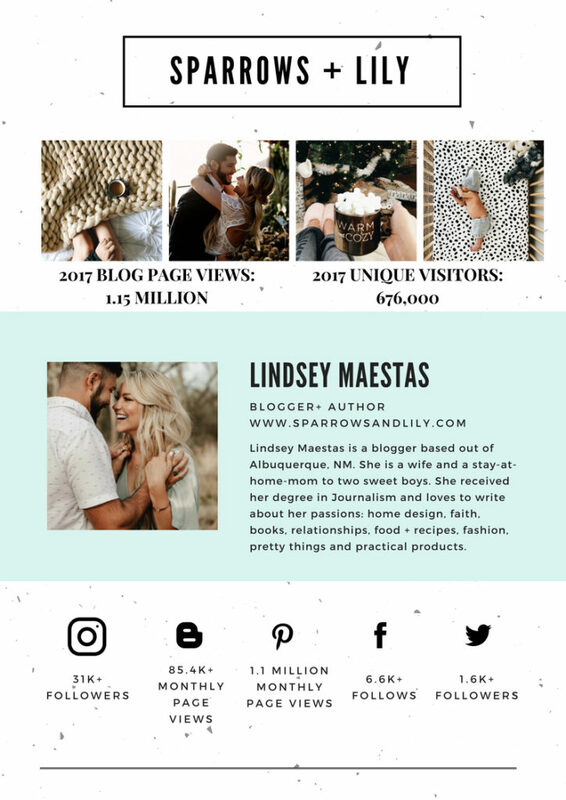 To request my media kit rates, please send an email to lindsey@sparrowsandlily.com.